To communicate is to convey, understand transmit and relay. From a business perspective, great communication allows your voice to become the voice for sales, advertising, and marketing experiences that connect you with your audience. To effectively communicate with an audience, it is necessary to steal their attention first before showcasing the information to be distributed. Our marketing communications strategies offer a controlled communication of your brand objectives with your market, with which the market is persuaded to give the expected response. 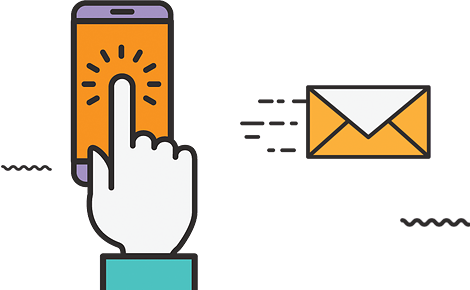 Whether it’s dialogue between you and your customer, an announcement about your business, or delivery of your marketing message at AnythingPixel, we’re here to connect you to the people and customers that you need. Want to see how AnythingPixel can help you communicate better with your audience?